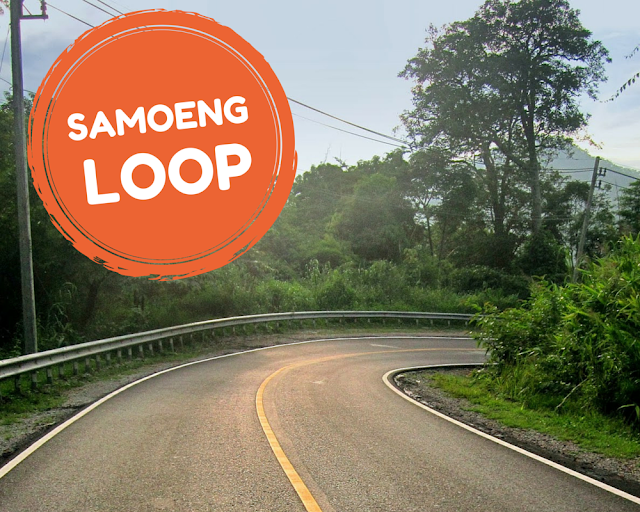 The Samoeng Loop is a must-do motorbike trip in Chiang Mai. This is one of my favourite motorbike rides in Chiang Mai. You'll get out of the city and see some gorgeous scenery. Fluffy white clouds hang in the blue sky above mountains, valleys, forests and rice paddies. You'll see elephants, farms, caves, statues, temples, strawberry farms and incredible buildings. Drink local coffee at plenty of delightful cafes, resorts and restaurants. Riding on the good quality, twisting roads is stress free, easy and fun. I created this route so you can go the most scenic way and avoid main roads as much as possible, because I way prefer to drive by a beautiful river than on a big busy road! I've listed lots of stops that most tourists miss, so you can have an amazing Samoeng Loop trip without missing anything. You probably won't be able to see everything on this Samoeng Loop list in one day, so pick your favourites and do the rest another day. The Samoeng loop is very hilly, so hire a 125cc or above motorbike. Check it's all working well before you leave - you do NOT want your brakes to fail on this trip. Fill up your motorbike tank in Chiang Mai city centre or Mae Rim before you start this trip. There are very few petrol stations near Mon Jam. Pack water, waterproofs, a towel, a change of clothes and download or print my map so you don't get lost. If you plan to go inside Pata cave, take a torch/flashlight. It gets cool on the loop sometimes, so take a jumper. There are plenty of places to get food on the way. These directions probably don't list all of the attractions on the Samoeng Loop. Simply stop at whatever grabs your attention. 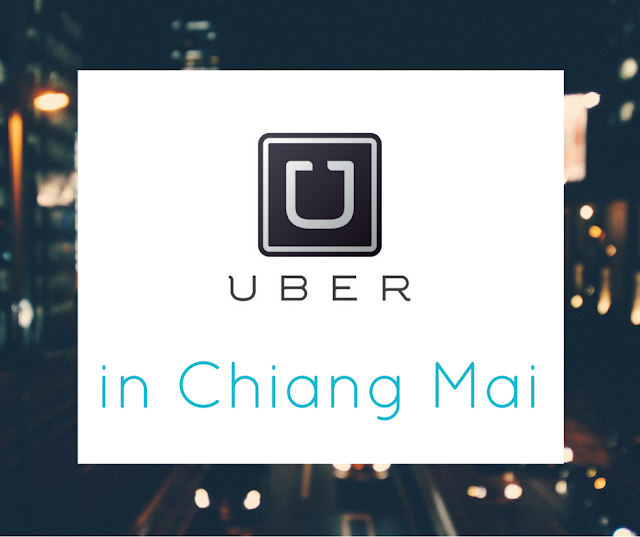 From Chiang Mai Old City, drive north up the 107. 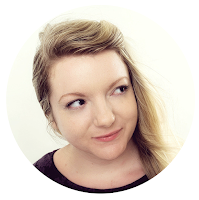 If necessary, buy drinks and snacks at the 7-11s and Tescos you pass. After driving about 11km up the road, turn left just after Special Combat Unit 5 military base. Follow the road, which runs alongside the pretty Mae Sa river. If you stop for food or drink at the little shops next to the road, you'll find that the locals are so friendly. Not many tourists go this way! Turn left at the 5th bridge over the river. 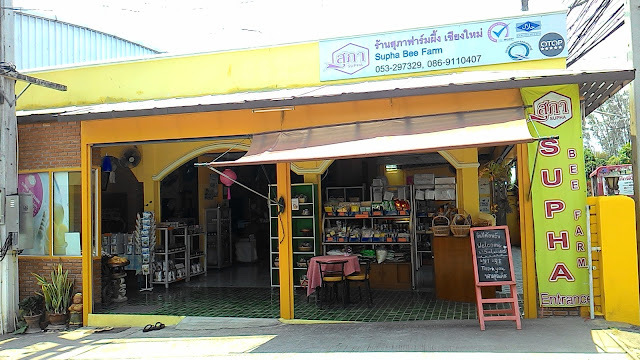 Drive 500 metres to Supha Bee Farm. This is a weird, quirky little place dedicated to bees and bee farming. You could buy some local honey at the shop after learning about how it's made! Then it's time for a gorgeous brunch / coffee stop! Drive just over half a kilometre from Supha Bee Farm to Baa Baa Cafe at Mae Rim Lagoon on your left. It's down the brick road. I love this place and highly recommend the guilty chocolate drink or peach iced tea! When you're finished, drive back up the brick road to the road and turn left. Follow the road til you reach the 1096, then turn left onto the 1096. Follow the road, past all the tourist traps (unless you want to stop at them!) til you reach Mae Sa Waterfall on your left. This waterfall is gorgeous and definitely worth the entrance fee. After paying the entrance fee, drive up, up, up till you reach the top car park, surrounded by places to buy food and drinks. Follow the path to the waterfall. There's also a lovely trail if you fancy a walk. You could spend a long time here if you wanted to, but if you want to continue on the Samoeng Loop change into your dry clothes in the toilets. Exit back onto the 1096 and turn left. Continue along the road, past the gorgeous views. You might even see elephants. If you want to stop at Mae Sa Elephant Camp feel free, but I prefer elephant parks that don't let visitors ride their elephants. Continue on, til you reach Queen Sirikit's Botanical Gardens. Walk around the gardens for a delightful hour or two. If you fancy another coffee or food break, I'd recommend skipping the cafe at the Botanical Gardens and instead take the next left after exiting Queen Sirikit's Botanical Gardens to Proud Phufa Hip Resort. Here you can sip yummy drinks in a very beautiful and modern resort while watching water buffalo roam in the field next door. After Proud Phufa, go back to the 1096 and turn left. Continue until you see a wooden sign for Mon Jam / Cham on your right. Follow the road all the way up, up, up the steep road. There are frequent signs for Mon Jam/Cham as you go. You'll know when you reach it, because you'll be blown away by the view of rolling mountains and valleys stretching out before you. Drive back down the mountain to the 1096. Turn right and continue along the road til you reach a T junction. Turn left onto the 1269. Follow the 1269, stopping at the viewpoints, temples and whatever grabs your attention. You'll almost definitely come across some strawberry farms, where you can buy big punnets full of juicy local strawberries. Yum. After a while, you'll reach Patara Elephant farm. There is a brilliant coffee shop on your left quite a way after Patara Elephant farm, called Doi Coffee. Definitely stop here for refreshments. Follow the road, making stops whenever you see something you like. The Loop is almost over when you reach road 108. Turn left towards the Old City. P.S. - there's a sign-posted road to Buddha's Handprint and Pata Cave near-ish to Mon Jam, which is a fun little stop (use a flashlight! ), but I can't remember exactly where the turn is! Also look out for signs on the Loop to Tat Krok waterfall. I'll update these directions when I go again!